The Wrap-Up Magazine has still been doing research on differnt places to eat and shop within the city of Lima. With everyone having extra cash to spend during the income tax season, i'm people are trying new foods they have never tried before. We have chosen the top 5 restaurants to eat in Lima if you are a visitor to our city. Take a look at some of these hot places to eat. In the photo above is Kewpee Hamburger. The Kewpee is famous throughout the midwest as one of the oldest and best hamburger restaurants. Kewpee Hamburgers is the epitome of Americana. After all, it is in Lima, aka Lost in Middle America. Milwaukee Magazine restaurant critic Willard Romantini picked the Kewpee as one of the 20 best hamburgers in Wisconsin. 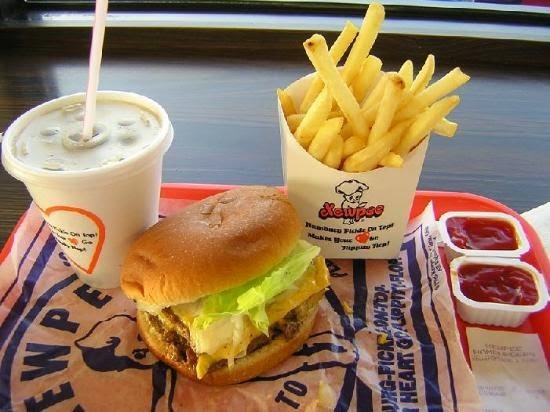 A local Journal Times readers poll picked the Kewpee as the best burger in Racine not once but several times. They are located at 111 N Elizabeth St in Lima. Telephone number is (419) 228-1778. Applebee's came up next on our top 5 list. 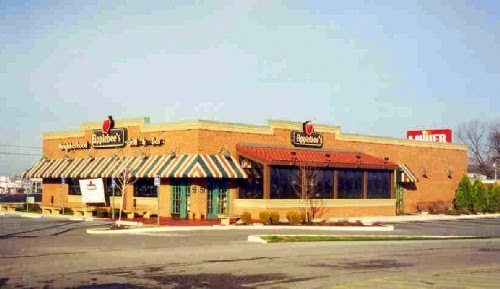 Applebee's develops, franchises and operates a national chain of casual dining restaurants. 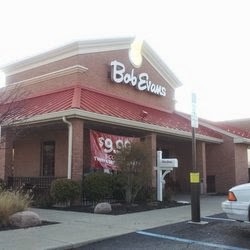 I enjoyed eating at this restaurant very much. With local colleges and high school teams painted on the walls, this is a great place to eat if you like the pub life. Applebee's is located at 3296 Elida Rd. Their telephone number is (419) 331-8502. Our third placement into the top 5 is Texas Roadhouse. Texas Roadhouse has a very wide variety of things just as Applebee's, but they like to mix things up a little. Texas Roadhouse located at 1940 Roschman Ave Lima, OH serves hand-cut steaks, fall off the bone ribs, fresh baked rolls and ice cold beer. Their Texas Roadhouse menu offers a look at hand-cut steaks, ribs, chicken, salads, desserts & more. Located at 1940 Roschman Ave. Their telephone number is (419) 228-7427. 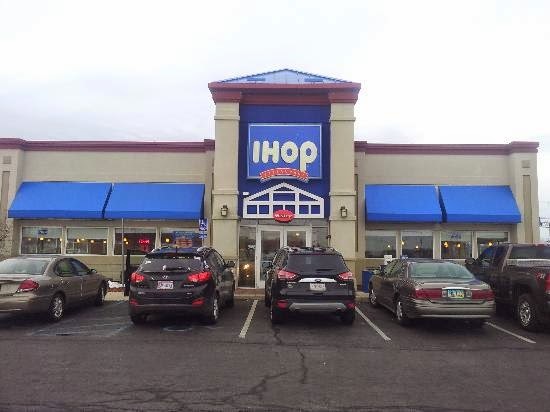 Ihop is a place to get great breakfast food at any time of the day. I don't know about you, but breakfast food is the best! They are North American and Japanese chain of breakfast oriented restaurants. They are located at 3289 Elida Rd, Lima. Telephone number is (419) 228-0607. They say that Ohio farmers do it best, well this farmer has over went the borders and crossed over. With catering, carryout and online ordering, at the grocery store, in your recipe box or in your paypal. they are located at 1810 Harding Hwy. Telephone number is (419) 223-3237. They have warm welcoming staff and clean well done interiors.